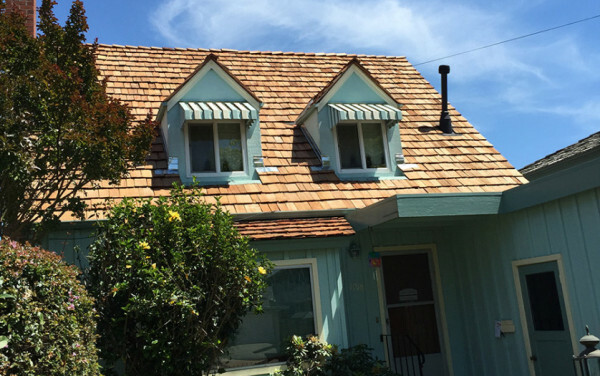 Need a little sunshine in your life? 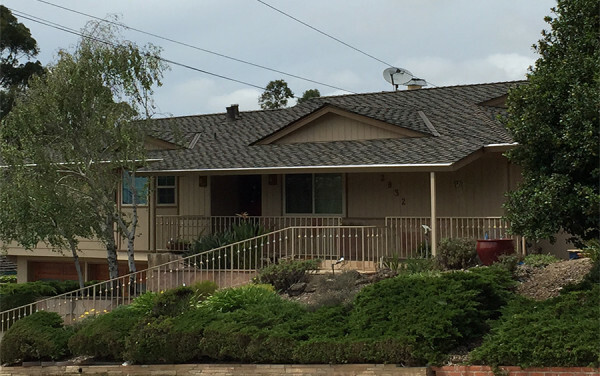 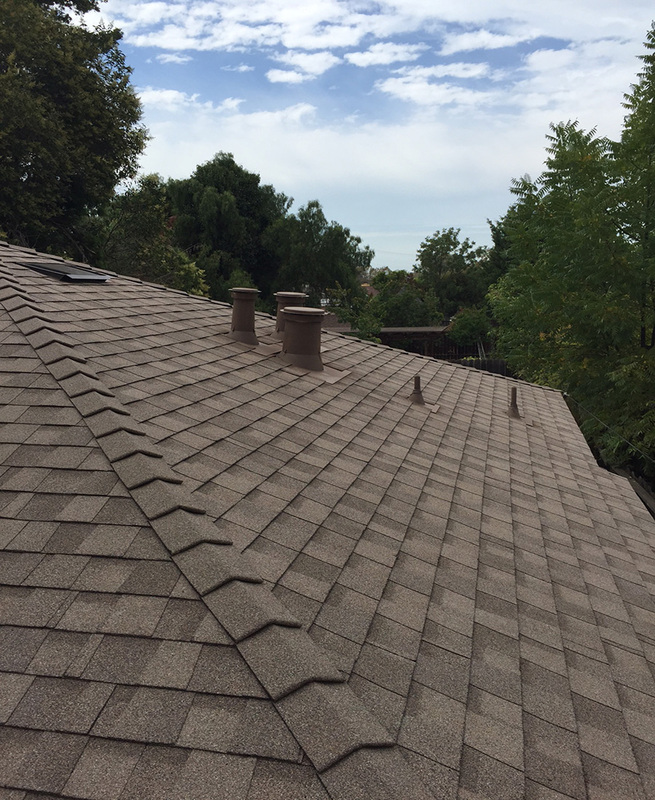 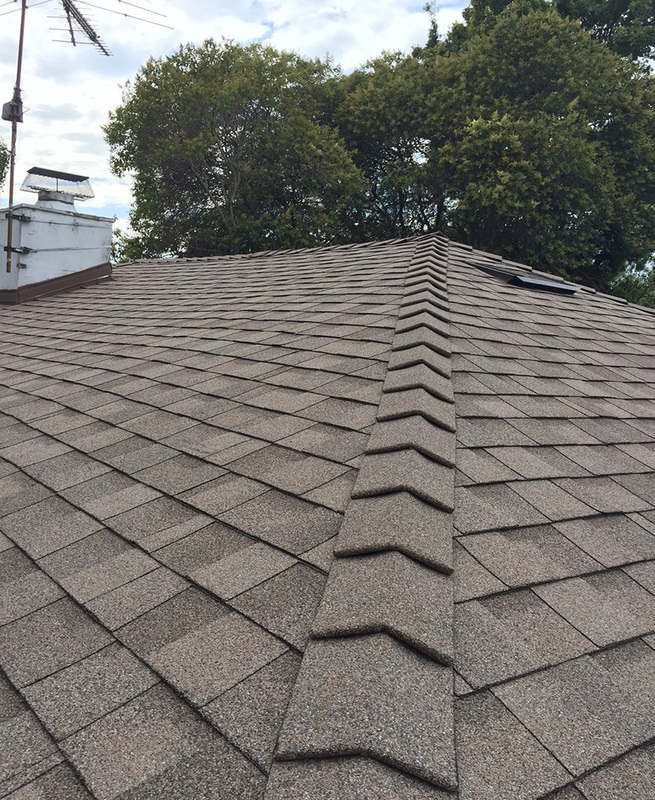 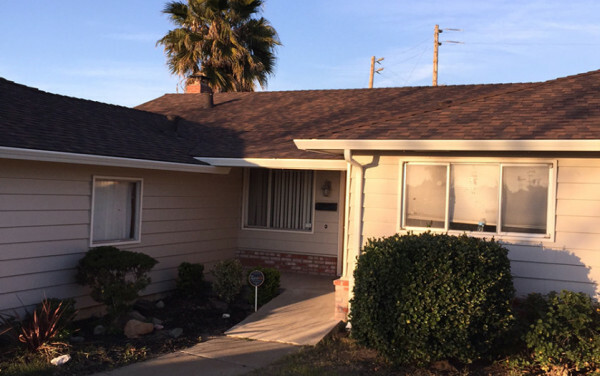 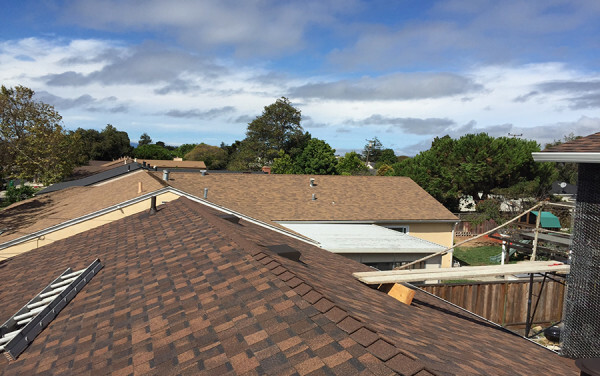 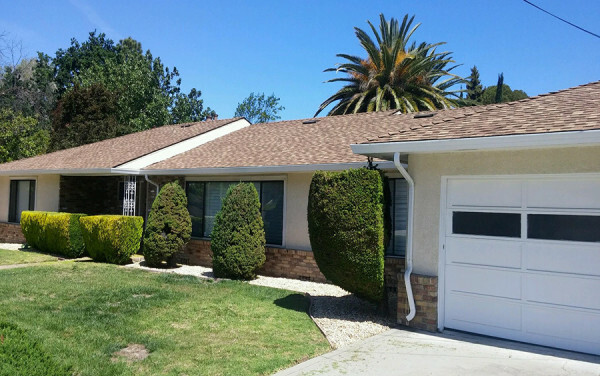 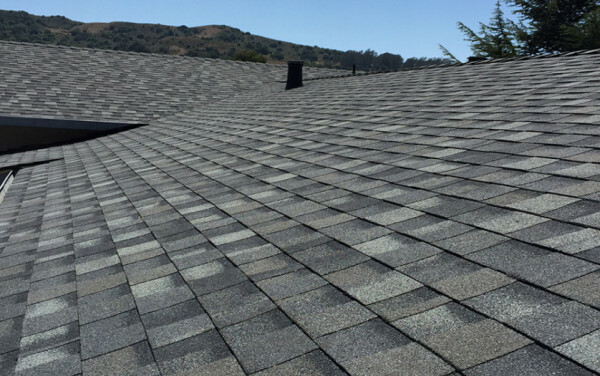 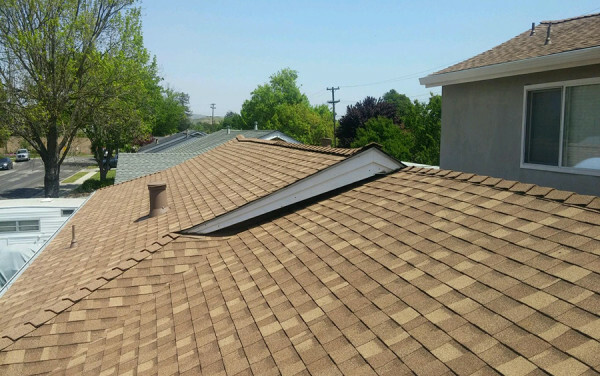 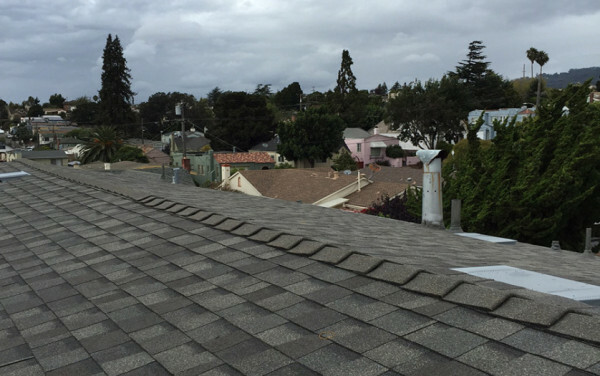 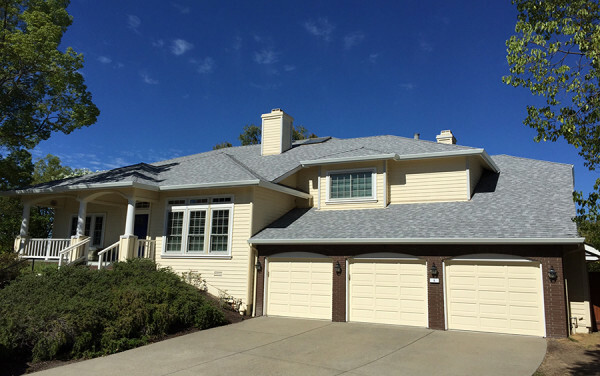 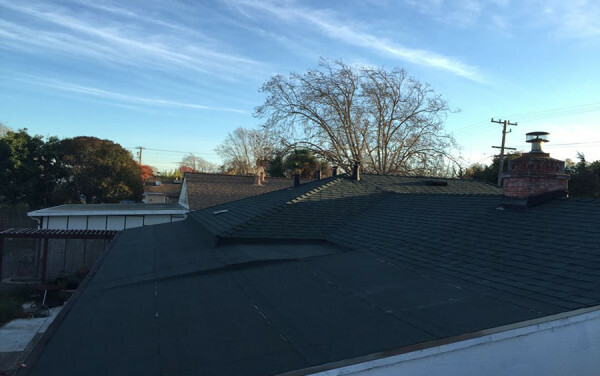 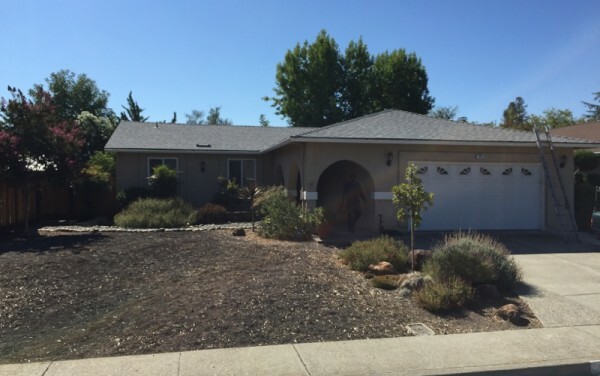 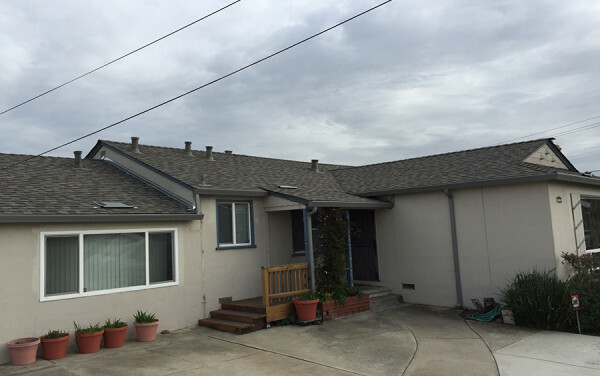 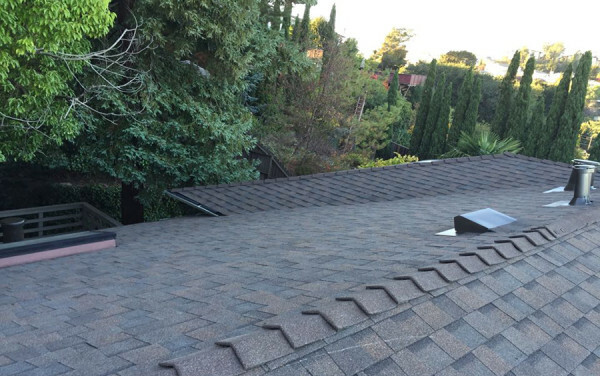 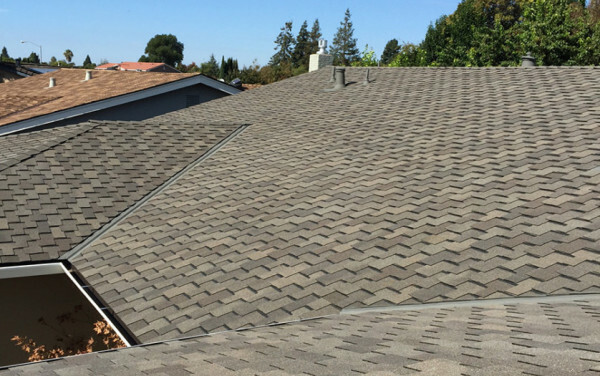 Take a look at these Landmark shingles (color: Sunrise Cedar) by CertainTeed that we installed on a house in San Lorenzo. 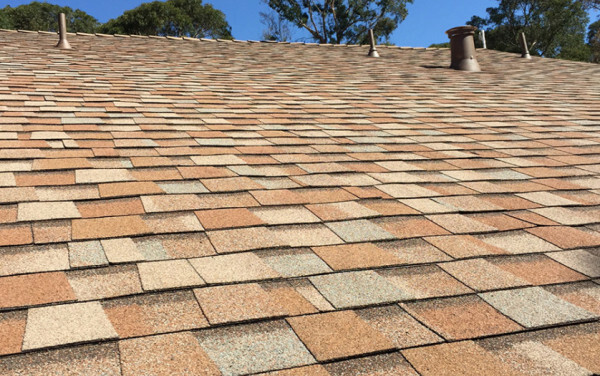 Sunrise Cedar is one of the many colors available in the Landmark series, and is perfect if you’re looking for a blend of lighter brown and tan to match your home. 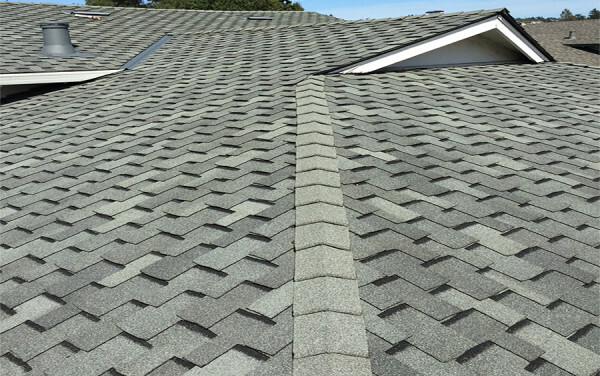 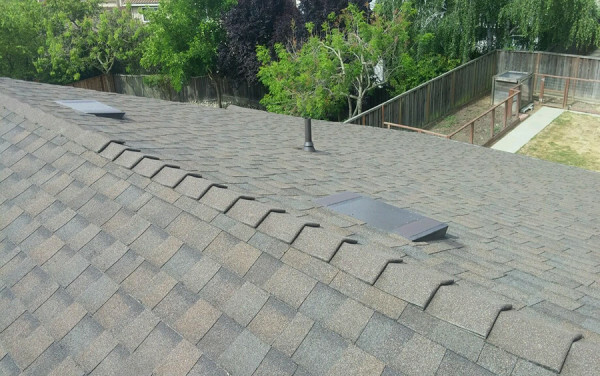 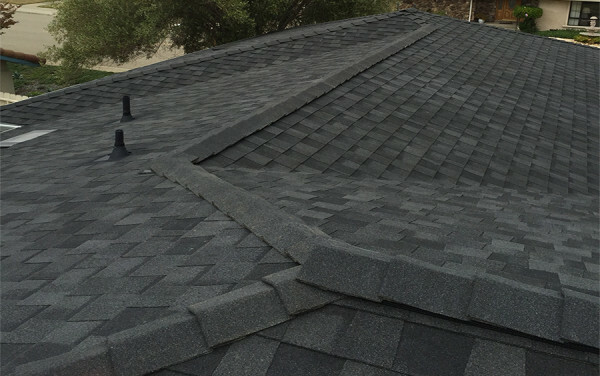 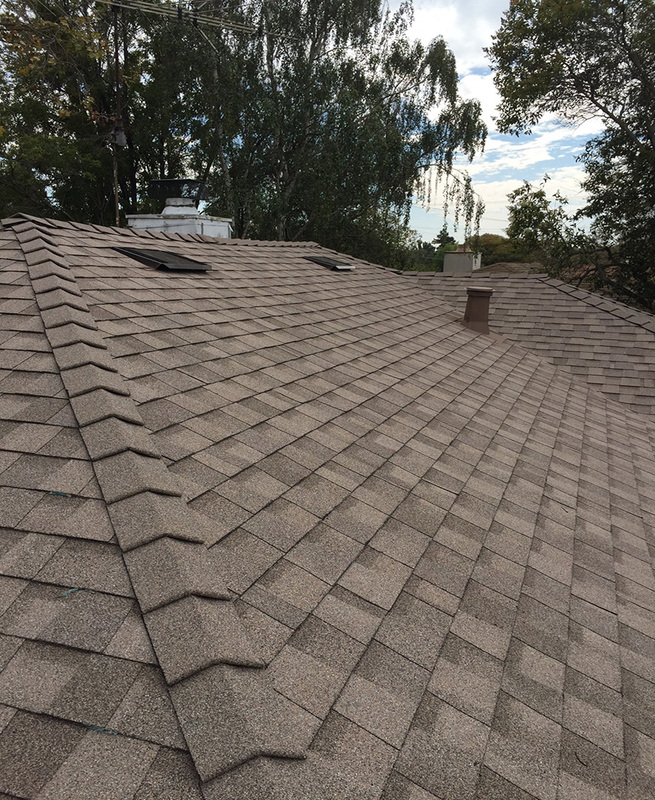 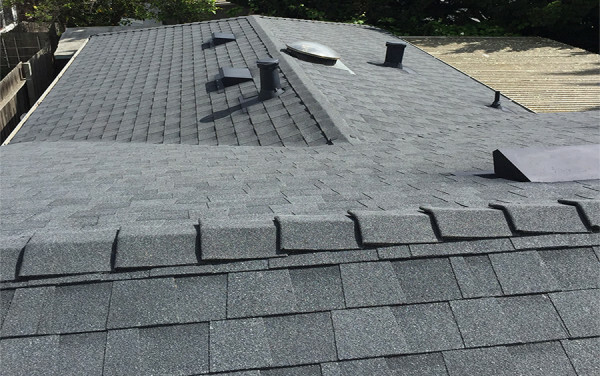 Our team pays very close attention to detail–as can be seen in the impeccable lines of shingles installed on this roof. 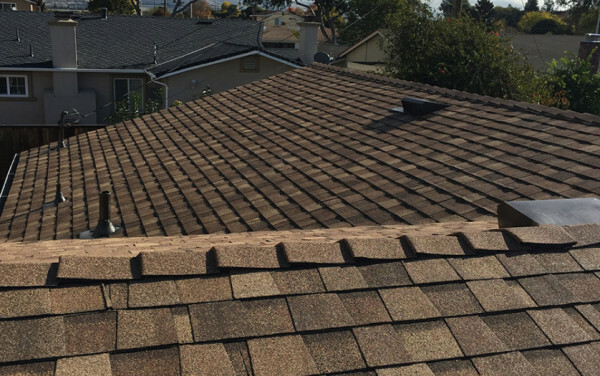 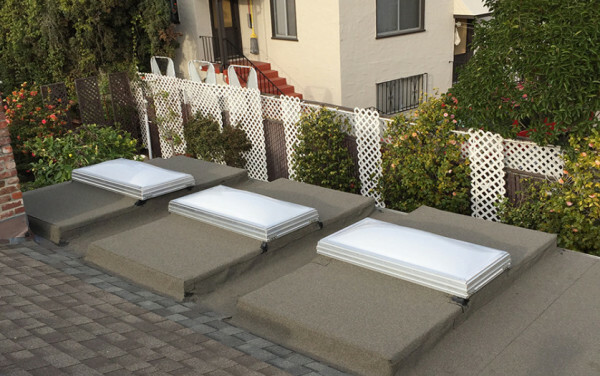 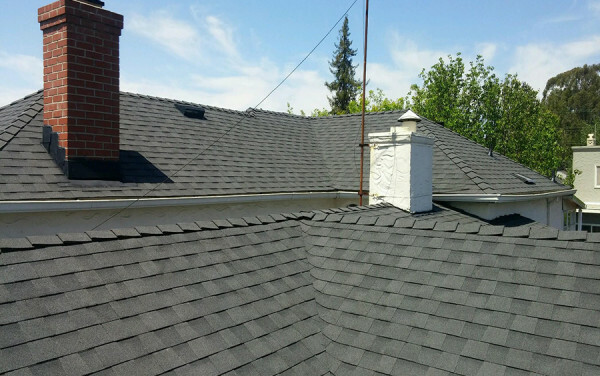 With us as your contractor, you can be certain that your roof will be one less thing to worry about throughout the year. 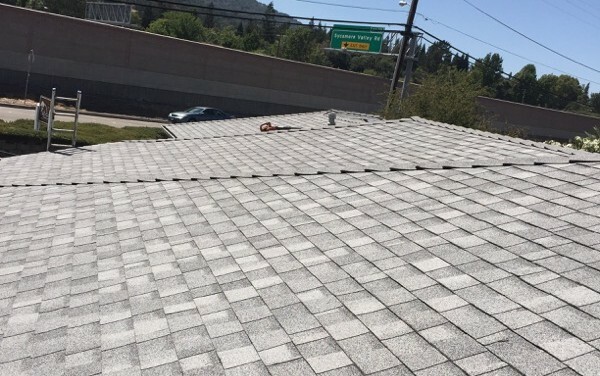 Let us help you lighten your load, so you can focus on the important things in life.